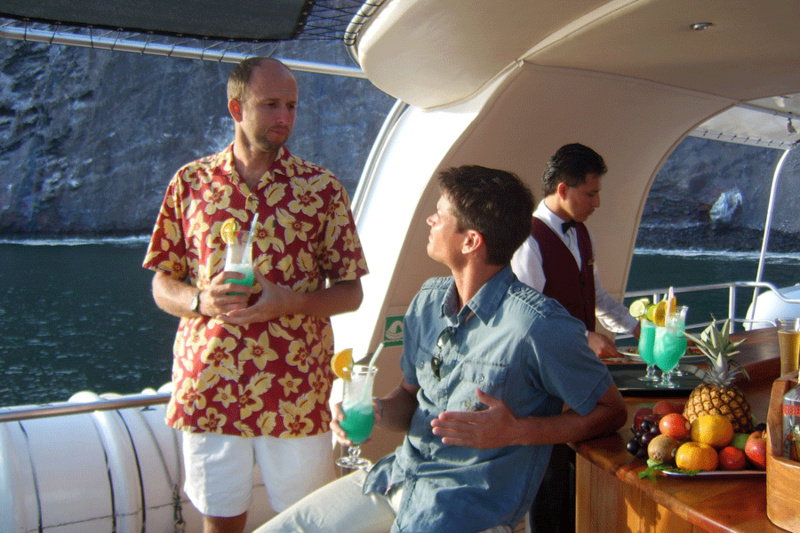 Activities aboard the Integrity include shore visits, swimming, snorkeling, kayaking and the art of pure relaxation. 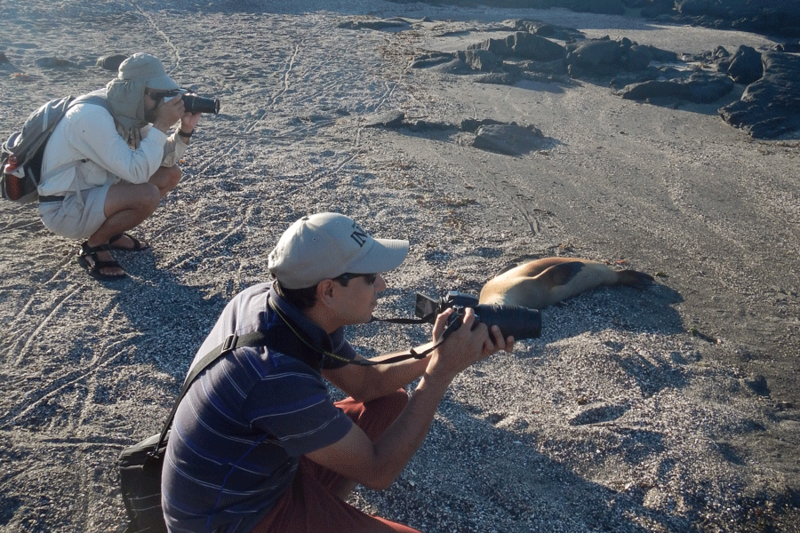 Integrity shore visits are carefully crafted to showcase the abundant flora and fauna of the Galápagos. 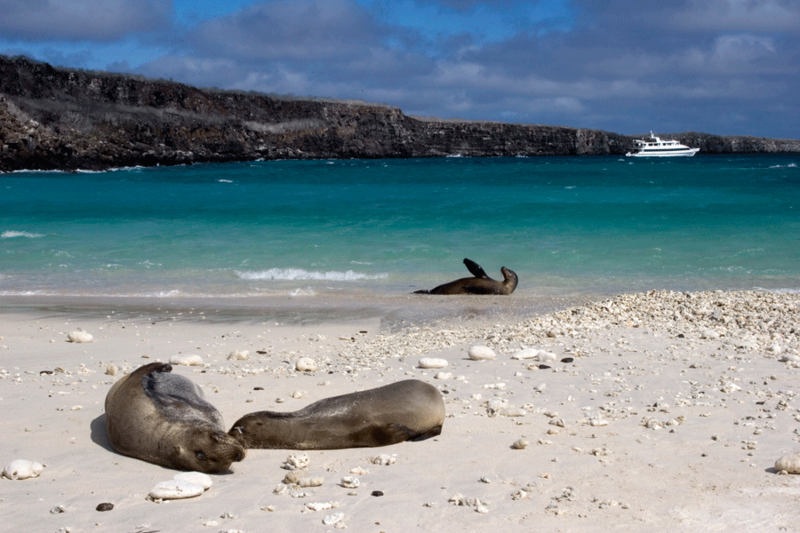 In the absence of mammalian predators, wildlife in the Galápagos evolved with absolutely no fear of human visitors. 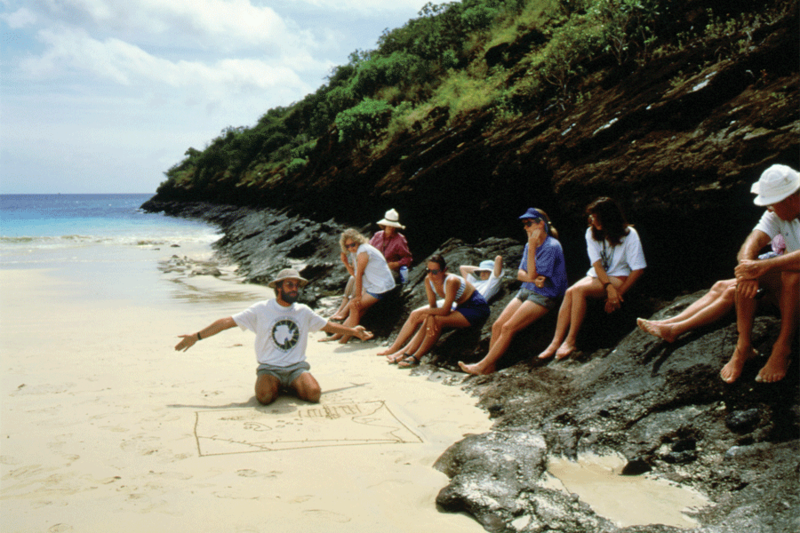 Lectures both on shore and in Integrity's salon provide a rich wealth of knowledge on the history and unique natural environment of the Galápagos . 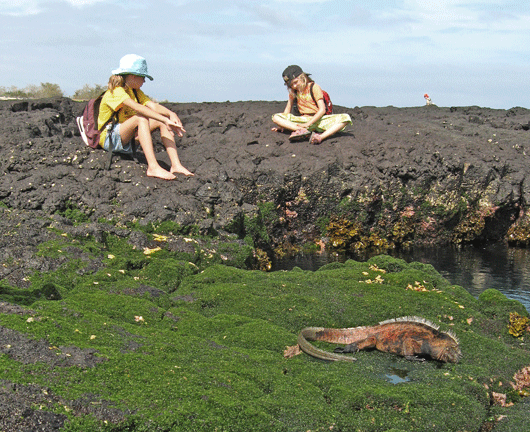 Marine life abounds in the Galápagos. 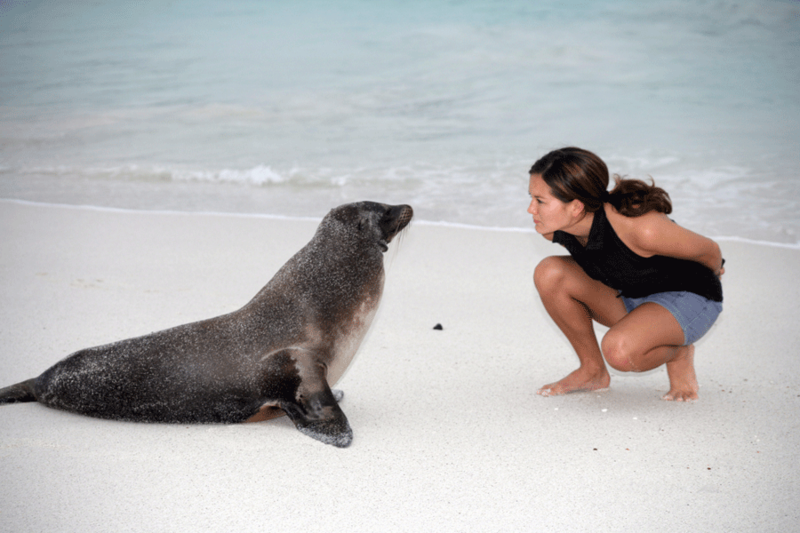 Enjoy swimming and snorkeling with penguins, turtles, sea lions, marine iguanas, and a myriad of colorful tropical fish. 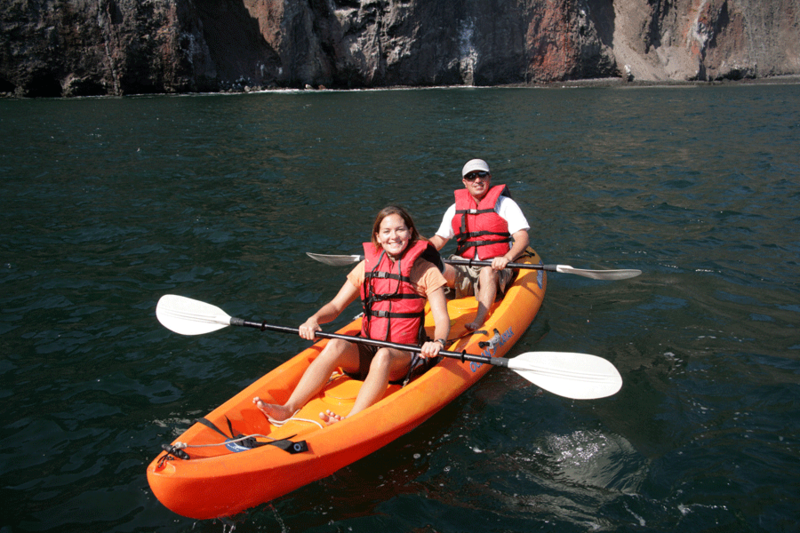 Discover the dramatic coastline at your own pace by sea kayak. 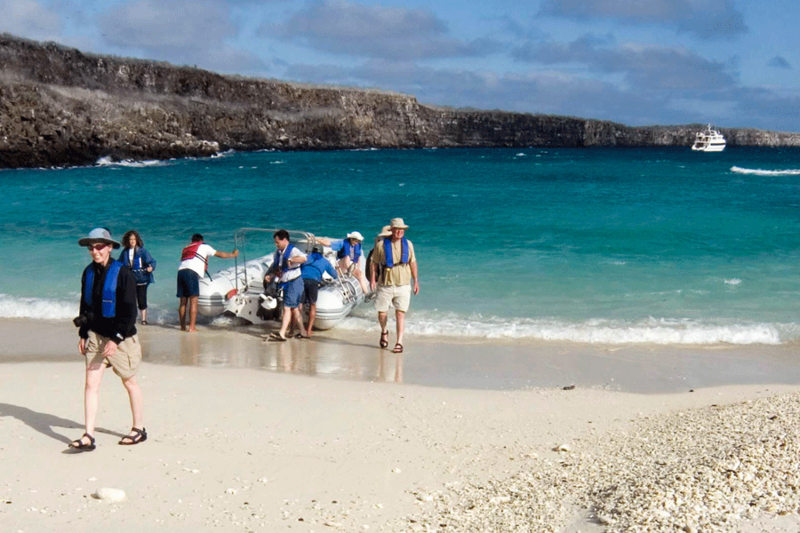 Your personal excursion will be as energetic or as relaxing as you make it. There are ample opportunities for relaxation right on the yacht, from lounging on Integrity's sundeck, to having a great soak in the jacuzzi, to just catching up with a good book.